If you ever wanted to purchase an autographed guitar from Panic! 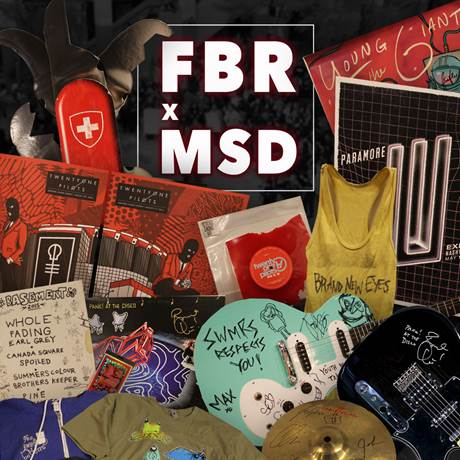 At The Disco or signed Paramore test pressings while also helping a fantastic cause, today’s your day as Fueled By Ramen is teaming up with Marjory Stoneman Douglas to auction off rare signed memorabilia from bands like Twenty One Pilots, Dashboard Confessional, Young The Giant, Basement, The Front Bottoms and more. 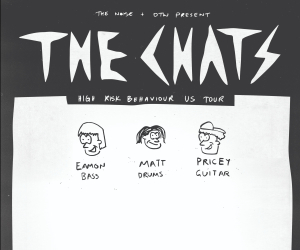 To see how you can help these great causes and bid on some exclusive items from some of your favorite bands, head here.